Bethesda, MD — July 10, 2015- The American College of Medical Genetics and Genomics (ACMG) has released a list of five things patients and providers should discuss regarding specific genetic tests as part of Choosing Wisely, an initiative of the ABIM Foundation. The just-released list identifies five evidence-based recommendations that can support conversations between patients and clinicians regarding genetic testing. To date, more than 100 national and state medical specialty societies, regional health collaboratives and consumer partners have joined the Choosing Wisely campaign about appropriate care. “All clinicians, including medical geneticists, play a key role in making sure that the appropriate tests and treatments are prescribed. We hope the ACMG recommendations will help inform important conversations about genetic tests on this list,” added ACMG vice-president of Clinical Genetics Maren T. Scheuner, MD, MPH FACMG, and co-author of the ACMG Choosing Wisely List of Recommendations. 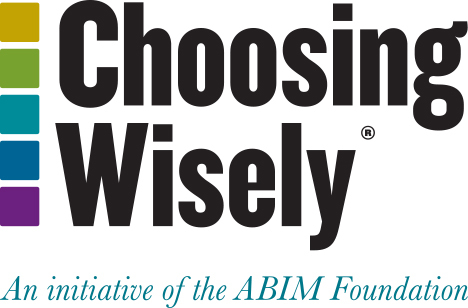 First announced in December 2011, Choosing Wisely is part of a multi-year effort led by the ABIM Foundation to support and engage physicians in being better stewards of finite healthcare resources. Participating specialty societies are working with the ABIM Foundation and Consumer Reports to share the lists widely with their members and convene discussions about the physician’s role in helping patients make wise choices.